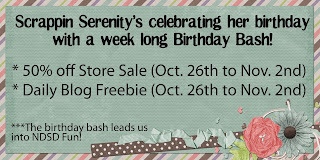 Birthday Bash: Freebie Day 7! Family Meal Time – An STS Blog Train! Today’s the last day of the Birthday Bash! But never fear! 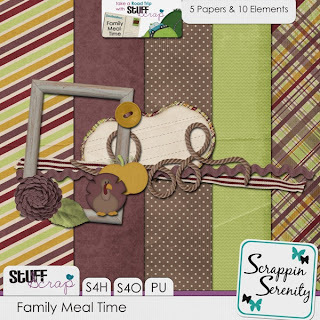 I’ll have more freebies for you throughout the week for DSD! And my store is still sale for 50% off today!! This entry was posted in Uncategorized on October 31, 2012 by christiedawn. Thanks for joining the blog train! Manda Lane Scrap link doesn’t work! This is such a cool Road Trip 🙂 Thank you for your part!